Sometimes I feel like Uncle Billy from It's A Wonderful Life. the reminder that I have a box to carry home or need to stop somewhere before I leave. 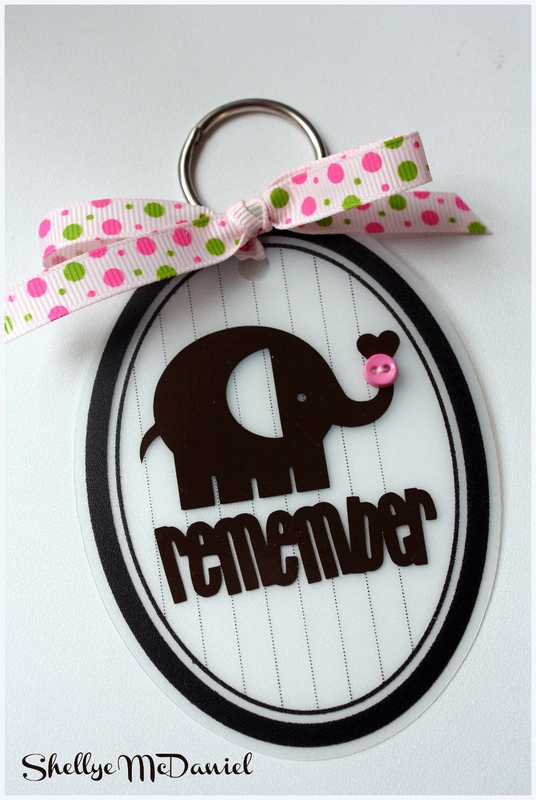 and attach it to my keys when I need to remember that all-important-thing! 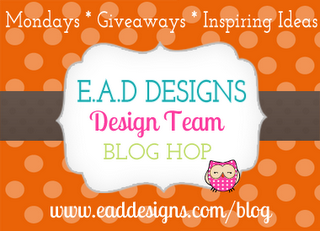 I used a Maya Road sheer journal card and rubonz from EAD. 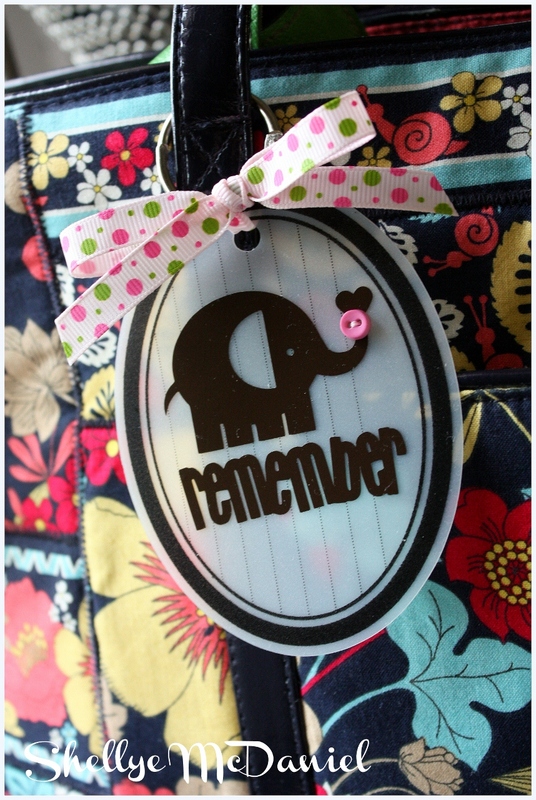 You could also create personalized backpack tags, luggage tags, etc. This is adorable i need to do this for my kid's backpacks!! !